Fourtitude.com - What One Model Was the Most Advanced Car of its Time? 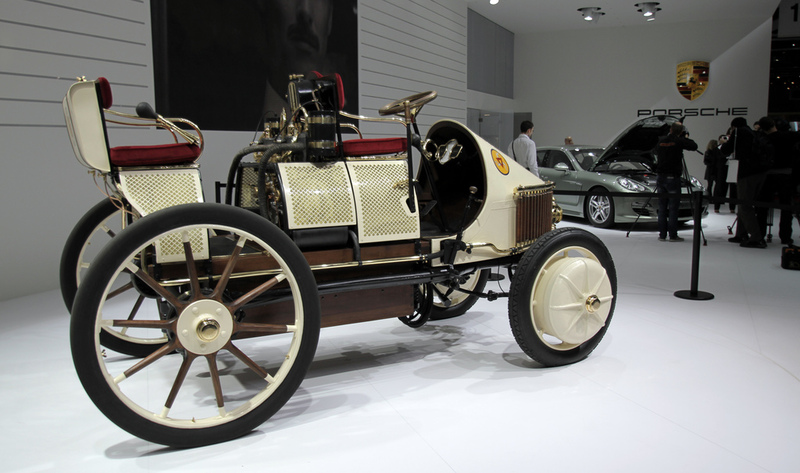 What One Model Was the Most Advanced Car of its Time? Thread: What One Model Was the Most Advanced Car of its Time? 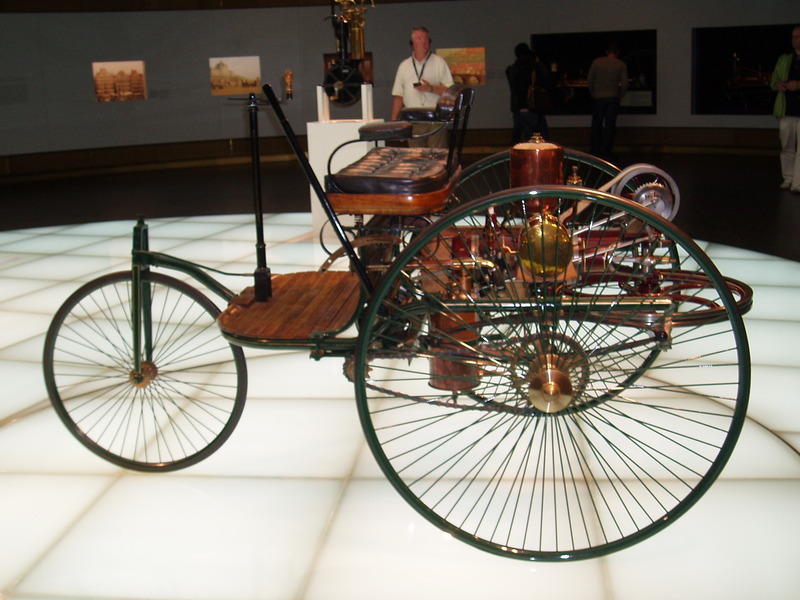 What car brought with it the most cutting edge new tech of its day? It could even be the Model T or a million dollar Pagani. Examples: Blank was the first car with seat belts. Blank had the first airbags. Blank had the first fuel injection. Originally Posted by Captain 'Murica! I'd rather have AIDS than a diesel station wagon. My money is on Mercedes. I'm going to find that picture, where they point out all of the new first-time tech. ABS, among ****loads of other little things. Last edited by Aonarch; 07-05-2013 at 12:50 PM. A lot of tech advancement here. CLICK HERE to vote for my LEGO Top Gear UK project on LEGO Ideas! Vandelay Industries - Specializing in Latex since 1992. 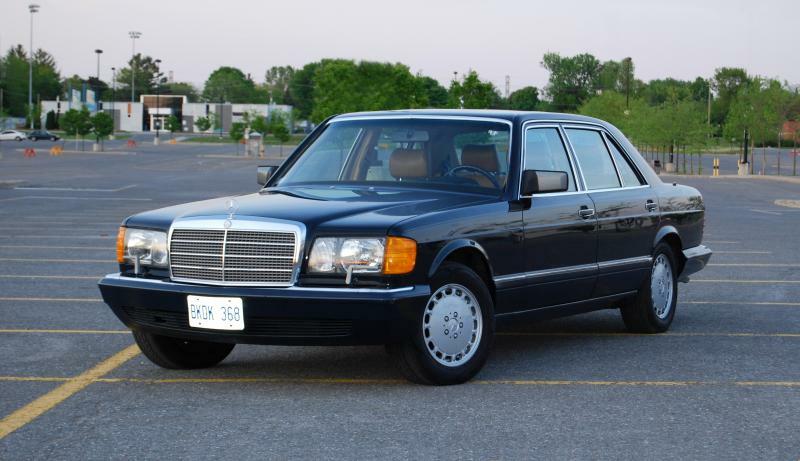 Mercedes S class is almost the answer. The 959 was a huge leap forward at the time. Lexus LS400 or pretty much most JDM luxury cars. They have adaptive cruise in the early 90's they also had keyless access in the 80's and back up cameras in the early 90's as well. First car with HID headlamps. Mechanical Fuel Injection, dry sump, tubular spaceframe, use of aluminum and magnesium alloys, outrageous styling... all from the 1950's. And to boot, the engineers were forced to use many existing parts from regular production cars, due to a limited development budget and timetable. Imagine if they were given a clean sheet! And otherwise powered by a cast iron, 3 bearing tractor engine with English carburetors. Pretty sure there have been significant advancements since. 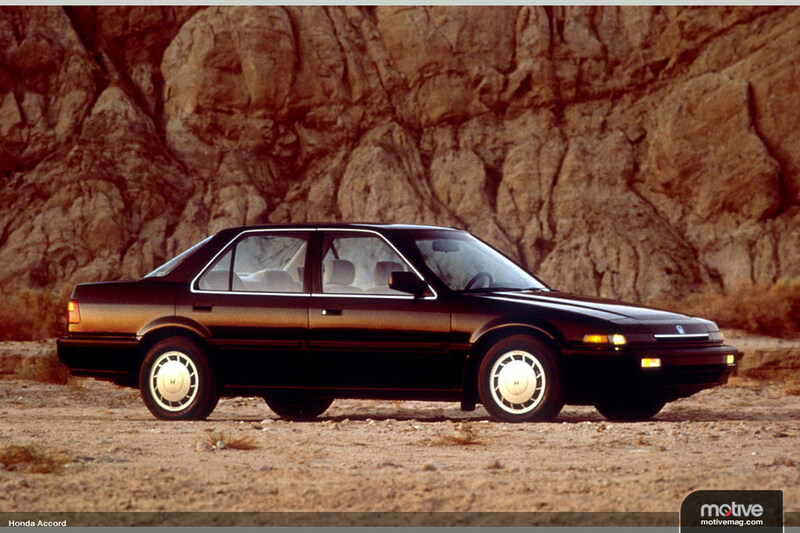 1986 Accord LX-i wasn't the most exciting thing in the world, but was a game changer for mainstream cars. Fuel injected, 3 valves per cylinder, overhead cam, four-wheel double-wishbone suspension, variable effort power steering, excellent handling, flip-up headlights, thoughtful ergonomics, four-speed automatic and smoothly revved out to 6000+ RPM. Many of its contemporaries were still using carbureted engines (base Accords did, too, to be fair) and had struts and twist beam axles, 2 valves per cylinder, grumbly pushrod engines (most American cars) and 3-speed automatics. Has to be the first car. Jump from no car to car is greater than anything that follows. Last edited by BostonB6; 07-05-2013 at 01:12 PM.